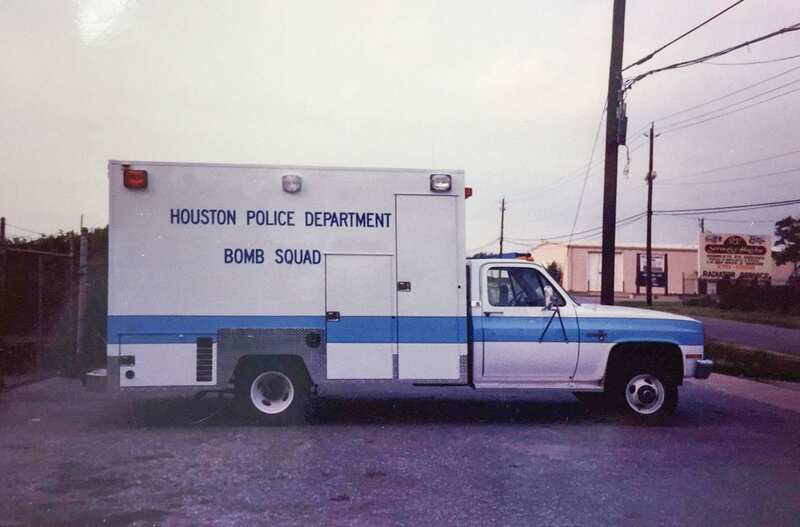 Frazer Throwback Thursday - A look back at the Houston Police Bomb Squad unit - Frazer, Ltd. Squad Goals. A throwback Frazer unit for our very own Houston Police Department. 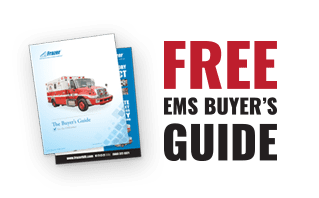 During the 1980s, Frazer began the shift towards building emergency vehicles – many in our local Houston area. While spotting a bomb squad unit may be a bit more rare than an ambulance or fire truck, Frazer was up to the task when given the opportunity to build one for our hometown HPD! Visit the Frazer History page on our website to see more of our work and how our custom emergency vehicles have changed over the years!